wishing that Brick and Lili had provided more of a connection that tugged at the heart. Eternity Springs has always managed to be just what someone needs at that moment: healing, growth, self-reinvention. And again, we have a heroine in need of a life-changing boost that will allow her to find her happiness. 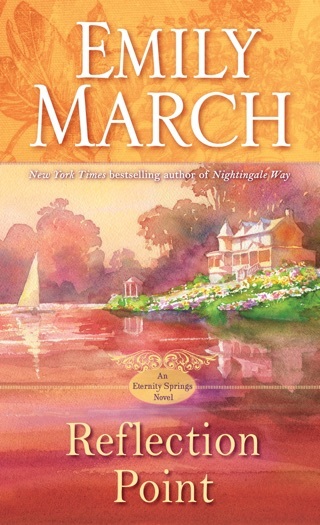 Lili hasn’t been the best – struggling in her family of overachievers and never feeling enough, she knows that it is time for her to get off the hamster wheel of other people’s expectations and find her own purpose. But those expectations and the implied or overt censure she gets from her family mean that making change will begin with a new place. Not quite ready to take that step, she joins an all-female camping club, hoping for some girl-power support and a chance to find a path. 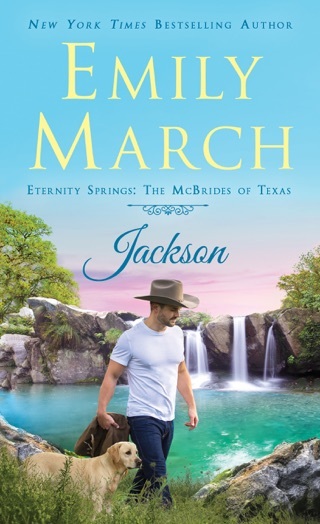 Brick is content in Eternity Springs: he’s adjusted his expectations to ‘fun only’ with women, not willing to allow himself to feel too much, or let them get too close. A bit of stuck is Brick – he’s got rules (lots of them) and expectations for himself – all meant to keep him from pain. But, reconnecting with Lili – even though she’s his best friend’s sister and thus out of bounds, is something that is too tempting to pass over. Even as much as he tries. Repeatedly. 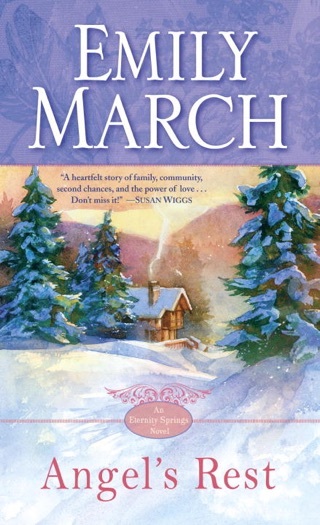 There was so much going on in this story: the push-pull between Lili and Brick, the repeated insets from couples from earlier stories, and the gradual growth of Lili as she finds her own purpose in life: not dependent on Brick. 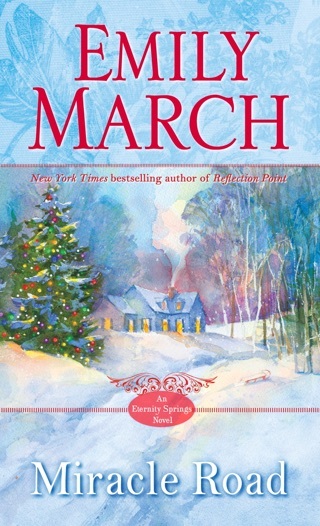 The fact that I had read a few of the earlier books helped in my understanding and recognition of the repeated comings and goings throughout the story, but there were times when it almost felt like filler – distracting from the connection that was building, but never quite felt complete. At points, I longed for Lili’s perspective especially as Brick was so hot and cold – and it must have been both frustrating and confusing. I know it was for me. What emerged is the connections: some lasting, others less so, that are in everyone’s lives; and the lessons that can be learned. Best read if you have familiarity with the series, as there are many characters that make a return appearance: this did give a sense of the town and it’s effects, but quickly became rather overwhelming as so many of these characters were just checking in and moving on, distracting from the couple-hood of Lili and Brick. 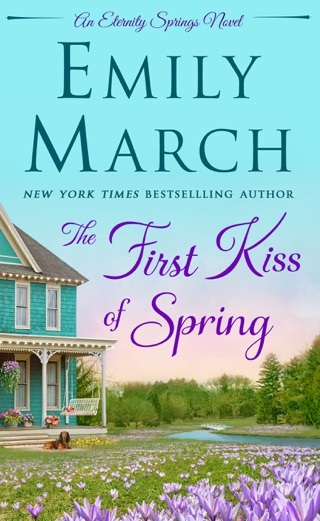 Fans of the series will love these moments, and those who’ve read a few books (like me) will find an interest in reading some of their stories, while wishing that Brick and Lili had provided more of a connection that tugged at the heart. I love Eternity Springs and couldn't wait to return with Brick and Lili. The journey towards their HEA wasn't easy for Brick, because he wanted to stand by his RULES and since she was his best friends, little sister meant she was off limits. But sometimes your heart knows what it knows and you can't help who you fall in love with. As for Lili, she has loved him since she was 9 years old, but at some point and time she is going to have to face the facts and probably move on. 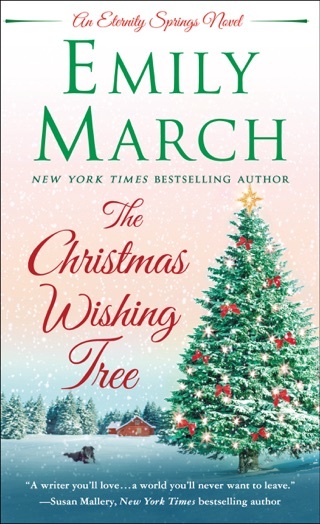 In this book, we get to see a lot of the past characters as they all gather for July 4th and I always love all of their banter between each other. There is always some matching making going on and you get more of that in A Stardance Summer. 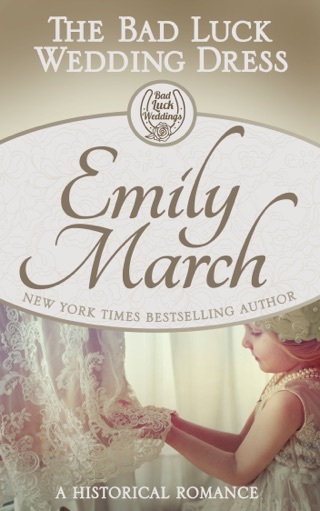 This is another must read by Emily March! 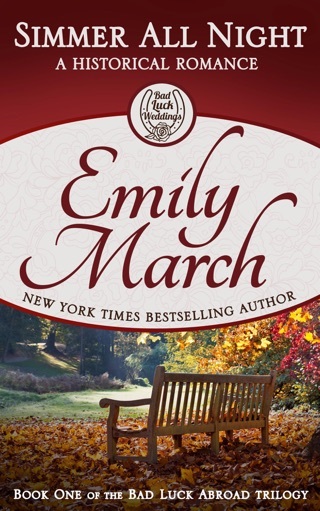 Heartwarming and fun, this was my first Emily March book and it certainly will not be my last! 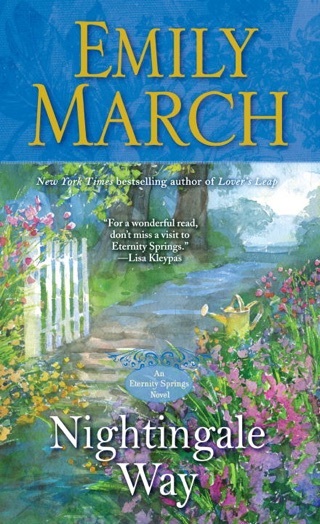 There was so much to love in this book – a fierce heroine who is determined to find a new path in her life; a hero whose heart has been broken and still carries around some pretty deep scars; the Tornado Alleycats, a female RV group made up of mostly of older women who know how to have fun; the Callahan family, a tight knit, in your face kind of family who makes it their business to be in everyone’s business; and the entire quirky town of Eternity Springs. 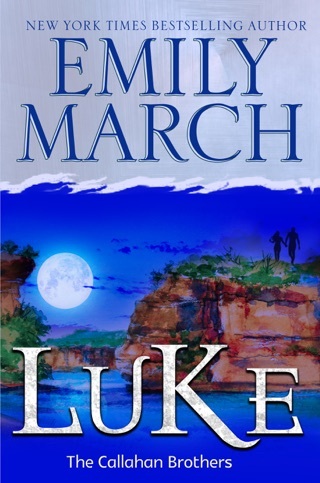 Lili and Mark, aka Brick, have history, namely the “best friend’s little sister” kind of history that makes Lili off limits for Mark. Of course, their attraction is off the charts so staying away from Lili is not as easy as it should be for Brick. Lili knows that Brick isn’t long term relationship material, and even though she’s been in love with him since she was 9 years old, she knows that a summer fling is all they can have and she’s willing to take that, even if that means a bit of heartache. I just loved Lili. She’s fierce, fun, and willing to put herself out there and try new things and discover what she wants from life. Mark was a bit frustrating at times, he was so intent on protecting his heart that he could be a bit callous in his treatment of Lili, and she definitely deserved much better from him at times. There was some awesome meddling taking place to get these two together, both from Patsy, the Tornados leader and Lili’s landlord, as well as Mark’s family – something I always love in these small town books! 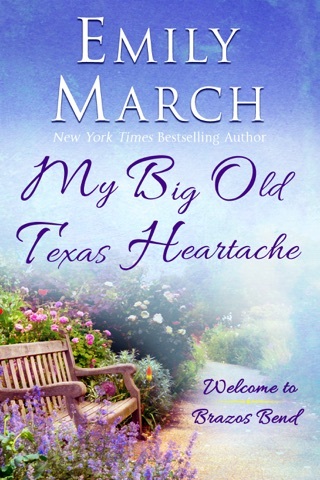 There were many moments that had me laughing out loud – there may have been some skinny dipping by the grannies and then the story about Lili and Patsy being arrested – and there were also some heartbreaking and emotional events that took place. And everything was woven together seamlessly to help tell Lili and Mark’s story. 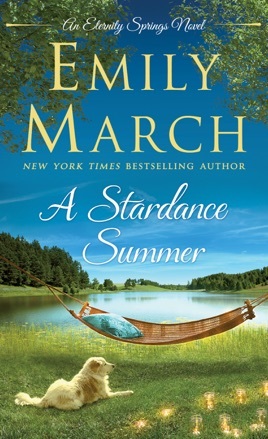 Fun and sweet with a bit of whimsy, A Stardance Summer was a wonderful read that had me smiling all the way through. 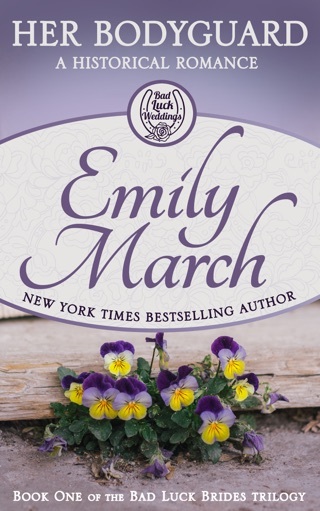 I have fallen in love with Eternity Springs and can’t wait to go back and read all the books in this series – I loved getting to meet some of the other residents in town and know their stories will be just as fun and heartwarming!